Use this plumb kit to add more convenience to your Genuine Joe Freestanding Water Cooler with 20 Liter cabinet. Instead of routinely loading 36 liter water jugs onto the cooler, you can get a direct inflow from your water system by installing the included 1/4 pipe. 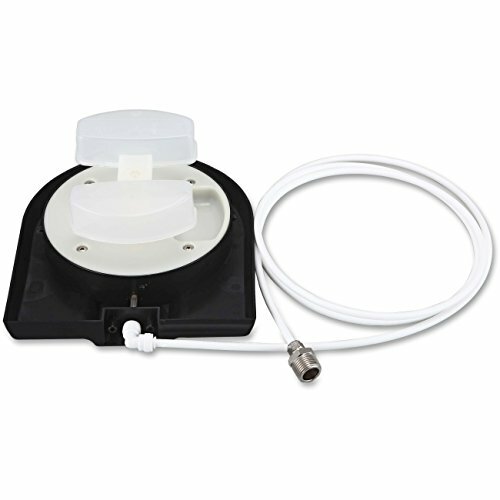 Water Cooler Plumb Kit includes a 4/8 connector, 1/4 quick coupler (PE tube), water charging cover, lower float component, upper float component and retaining bracket.